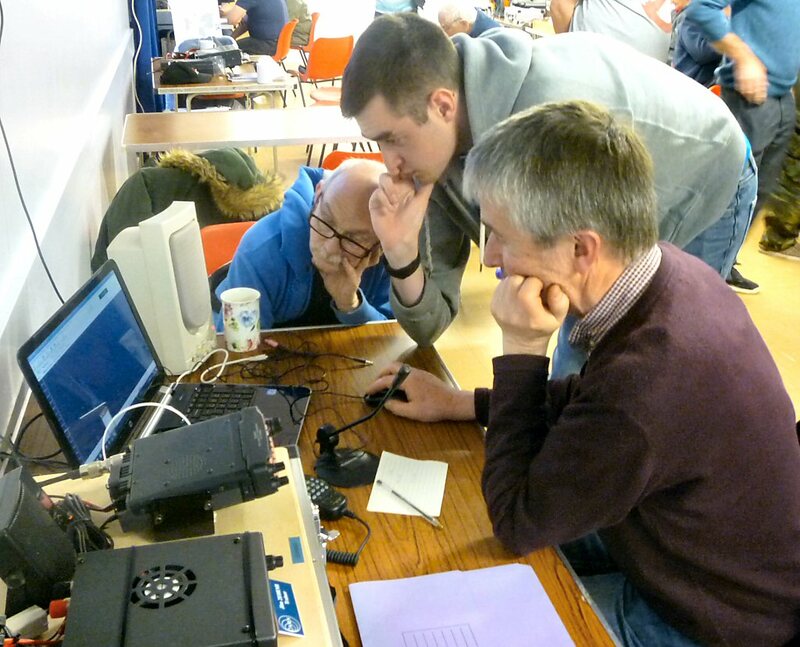 The idea behind "Skills" is to give Amateurs (of all licence levels) a chance to explore different aspects of the hobby, to share information and socialise in a relaxed manner. Unlike our normal club meetings, there is no "sit-down presentation", just a room with various tables of "show and tell" items. Everyone is welcome, regardless of which club you are a member of - and potential Amateurs are especially welcome. Since we started "Skills" in January 2014, a wide range of demonstrations have been offered - Many appearing again by popular demand. Whether you need advice on what radio to buy, which logging software to use or want to know what PSK31 is - Somebody will be able to help. 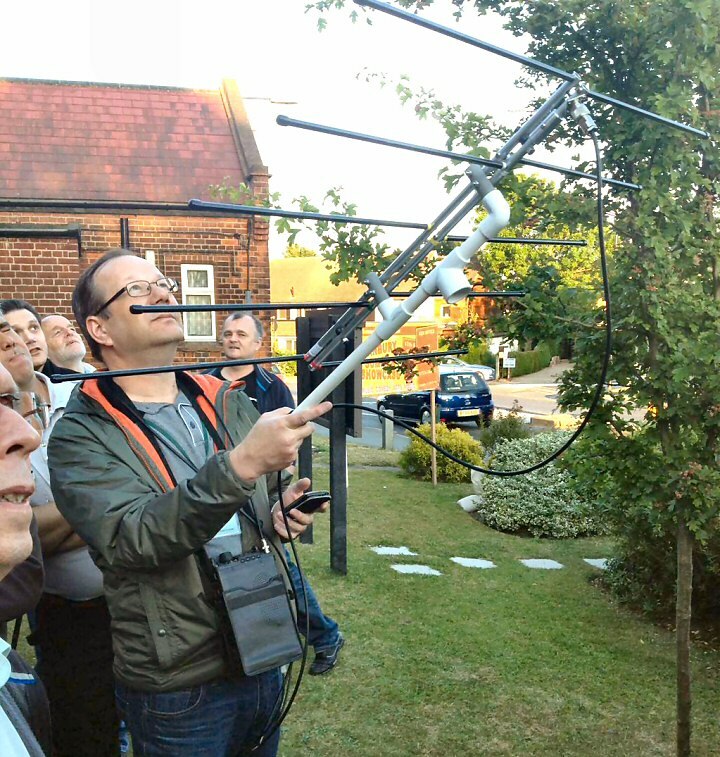 We have also had several interesting displays of kit from the more adventurous side of the hobby, including Raspberry Pi's, SDRs, satellites and a wide variety of digital modes. We've had all sorts of homebrew antennas, 3D printers for making parts and there's been a construction area for those who want to improve their soldering skills. 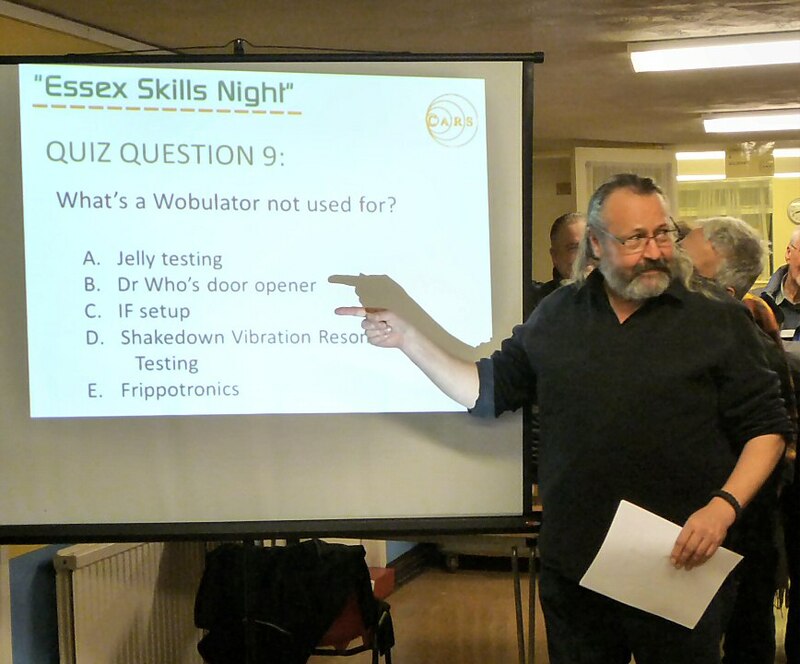 For a bit of fun (and some learning) we hold a short quiz as well as let you know about forthcoming club meetings and events. The idea is to give new licensees some new things to try as well as give those who are more experienced something new to explore. 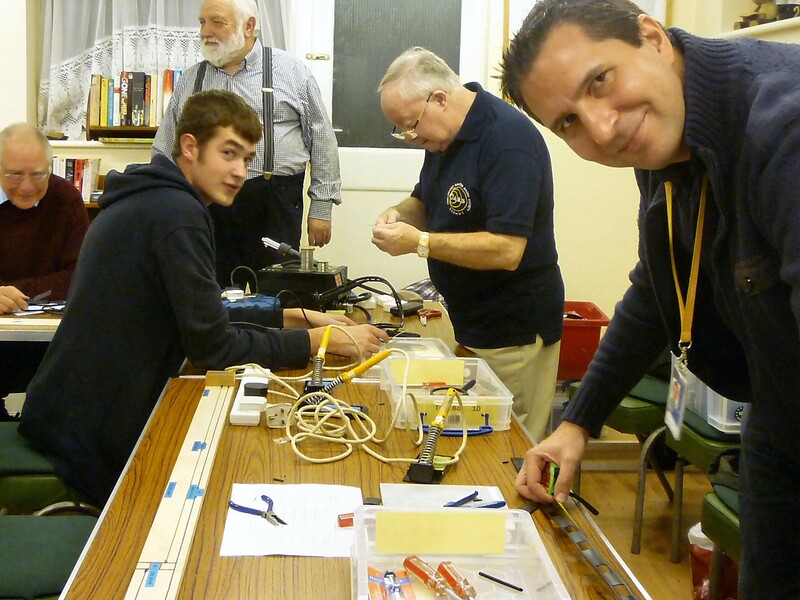 Skills Night takes place on the 3rd Monday of the month, 7pm-9pm at the Danbury Village Hall, Main Road, CM3 4NQ. There's no set start time, so come along any time from 7pm. It is free to attend although a donation for tea/coffee is appreciated.